The traditional Argentina Week is back at Sol Palmeras. 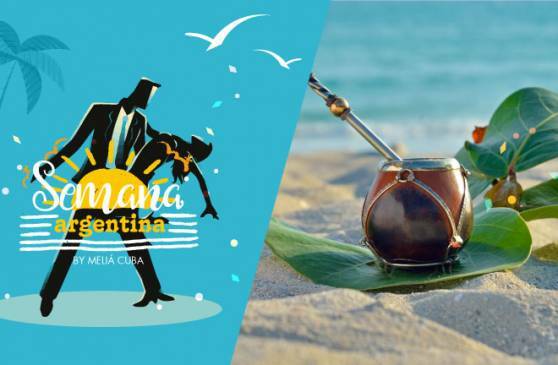 From 17 to 22 June 2019 the culture of the Southern Cone will be celebrated once again in Varadero, with its usual activity programme. Tango and milonga, mate and football will combine with the joyful nature of Cuba and its people, in celebration of the fraternal bond between the two countries. The week will include sports tournaments; live performances by musicians and dancers; cookery classes, cocktail making and food tasting, among many other options. An ideal opportunity to enjoy the experience of Cuba with an Argentinean flavour.